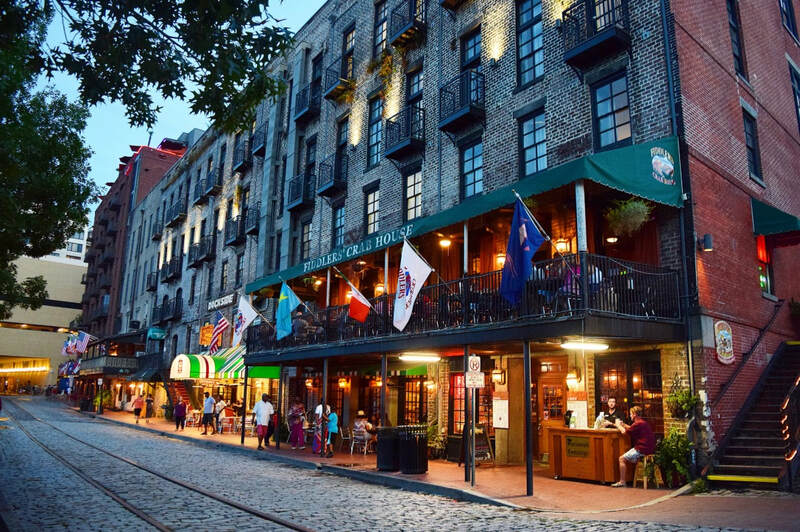 "From historic haunted battlegrounds to famous movie sets, Savannah had a surprise waiting around every corner." 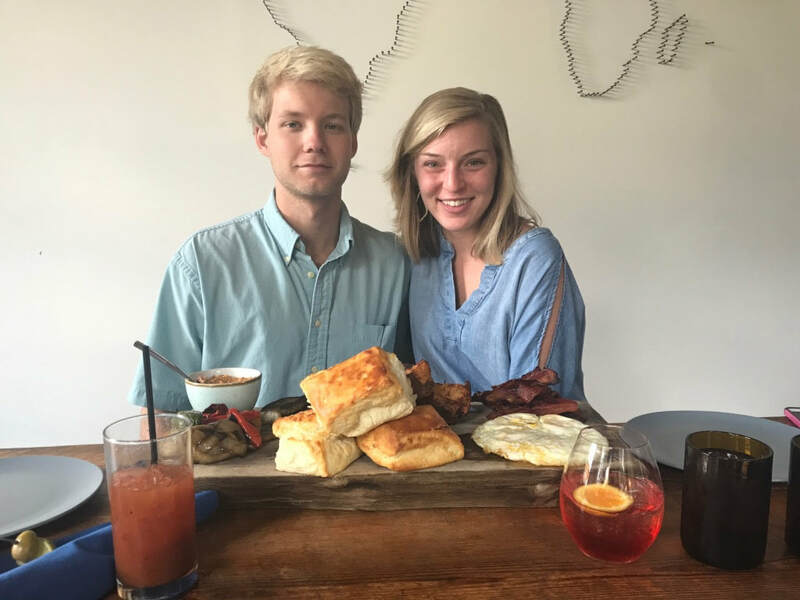 "The Warehouse is in the heart of Savannah’s downtown scene right on the Historic River Street.​"
"I enjoyed two slices of pizza while singing along and bobbing my head with the few locals that were there.​"
"This Savannah gem is all over every 'best breakfast' list, and it is not oversold." 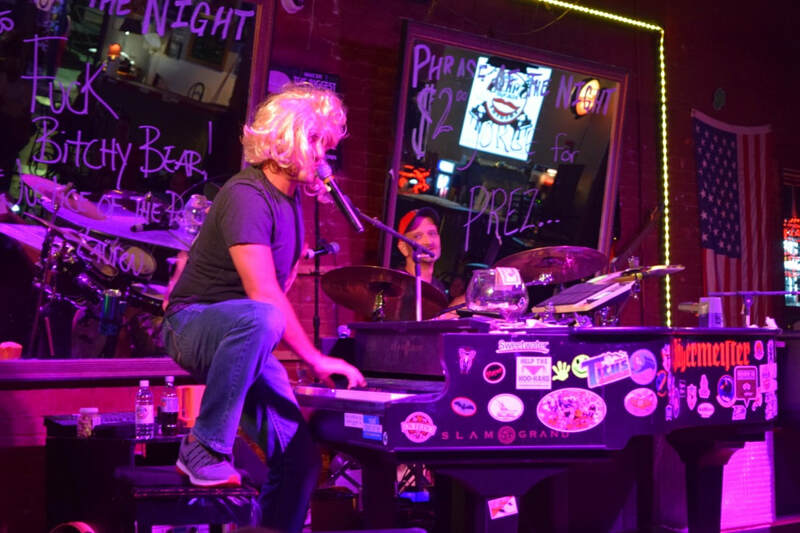 "Once the door opened and I pushed back the curtains, I felt like I had stepped back in time to the roaring 20's.​"
"Follow the bubbles in the sky from River Street to Smile's Dueling Pianos, and you won't be disappointed." 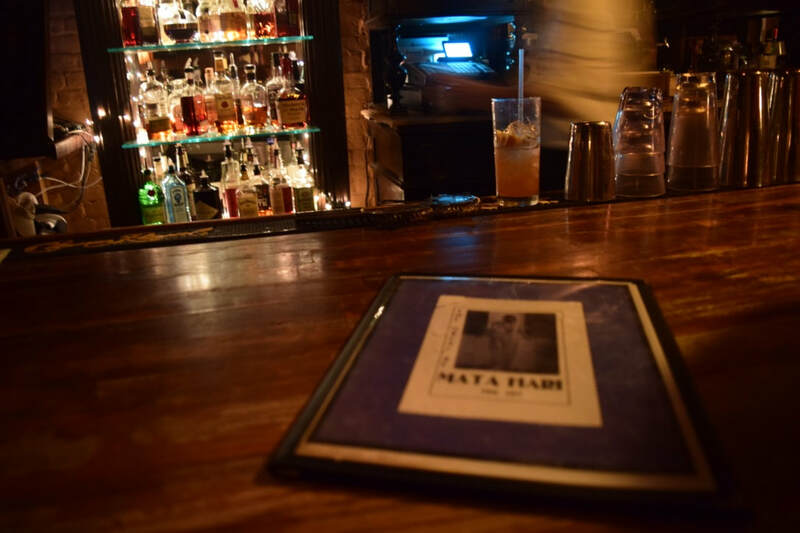 "This bar is in the City Market area of Savannah which is a quick five block walk up from River Street.​"
"I love good graffiti and was in heaven the entire time I explored around this area of Atlanta." 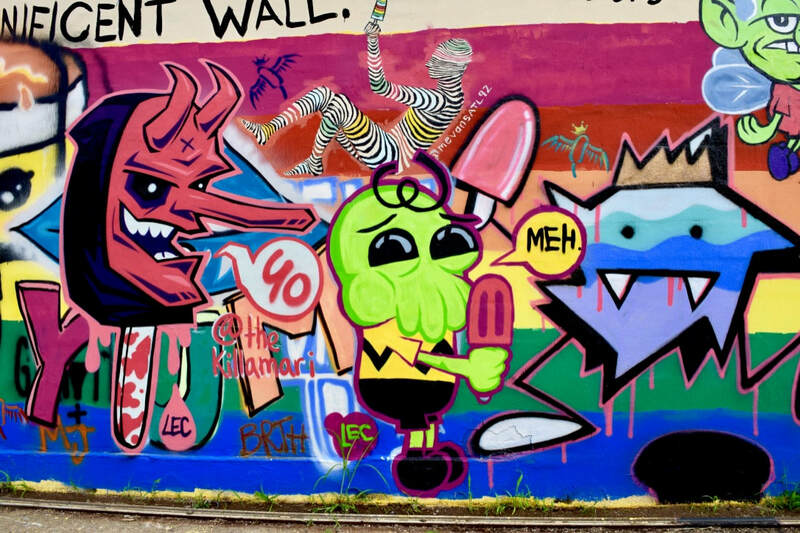 "This trail was full of interesting artwork, musicians, and shops for us to marvel at and wander around. " "The Varsity downtown is one of the oldest restaurant in Atlanta and the largest drive-in in the world"
"Taylor’s friends Katie and Megan joined us for a wonderful Friday night dinner in Atlanta's Midtown area"
"The camping inspired menu is anything but limited to simple and quick meals"
"The eccentric appearance of the late-night Atlanta staple couldn’t be ignored"
"We enjoyed our time there and stayed till the bar closed around 3am"
"The dimly lit atmosphere was perfect for the jubilant conversation that would follow a round"
"One band played inside, another band played on the bar’s balcony, and another room blasted club music"
"We found The Mercury and couldn’t resist the 'drinks to go' sign and a menu full of craft cocktails"
"Their spacious double bedded guest room was perfect for Taylor, Megan, Katie, and myself." 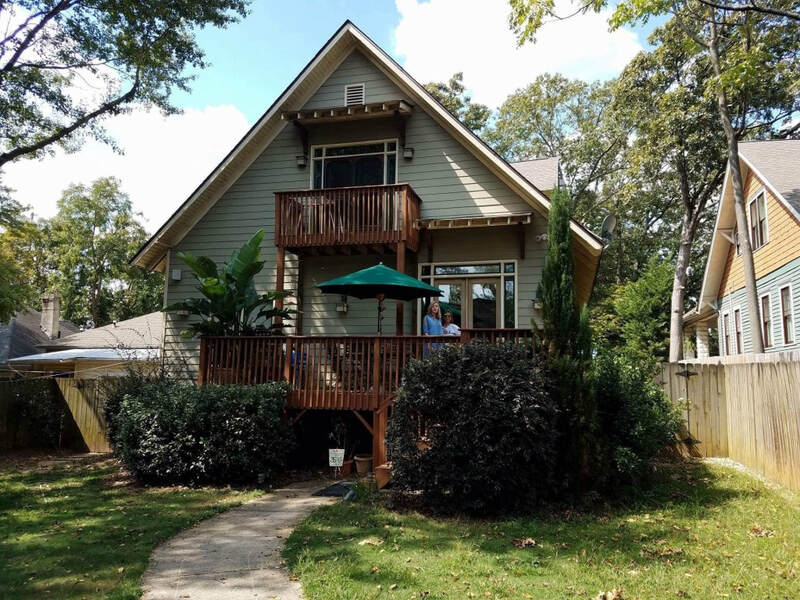 "John and I seem to work best when we plan a trip super last minute...We booked our reservations... less than 24 hours before we departed."